Over the last 6 years, SendGrid has scaled to sending nearly 1 billion emails each day for thousands of customers. Until now, we’ve leveraged the email data we track internally to improve products and features. 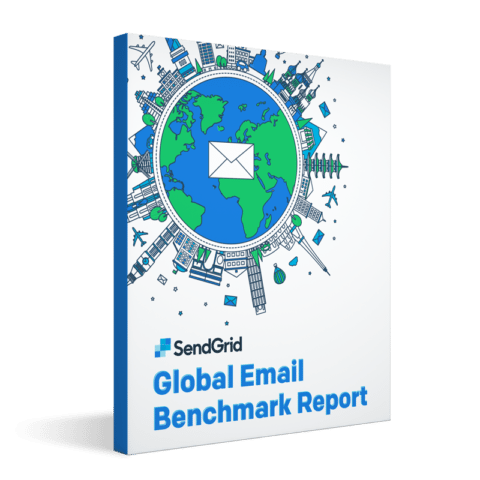 So today, we are happy to announce SendGrid’s inaugural Global Email Benchmark Report. In an effort to help all email senders, our Big Data Team dug into the metadata SendGrid collects on all email events to determine the engagement benchmarks for 25 of the highest volume industries that send email through SendGrid. 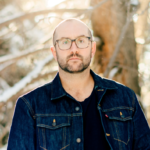 The data for this report came from a representative sample of nearly 30 billion emails from about 100,000 different senders to over 1.5 billion different recipients. In addition to the engagement benchmarks, it provides the top five most commonly used inbox providers and devices used to view email in the top 25 countries we send email to. This report was conceived, researched, and written to help email program managers improve their sending strategy. In addition to the benchmark email engagement statistics for each industry, our in-house experts have provided advice on how you can improve your email program and demonstrate your expertise at your organization. In addition to gathering email engagement benchmarks, we also looked at how email is being consumed in different countries as well as the top recipient devices and inbox providers in each country. Senders can use this data to determine which inbox providers or devices their recipients are most likely using and then make corresponding adjustments to their messages so they can be easily read or viewed. To see how your email program compares to the industry average, download the Global Email Benchmark Report now and find out where you should make improvements or demonstrate how your program is outperforming other senders.